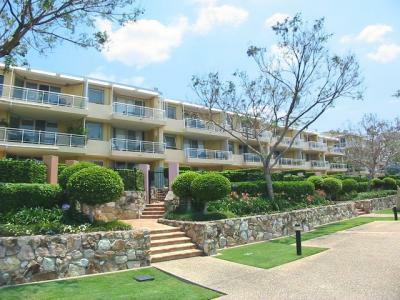 Looking for budget accommodation in Kangaroo Point in Brisbane? 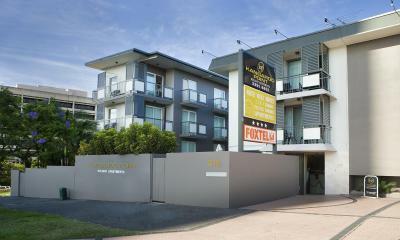 At Not1Night, we offer a wide range of highly discounted budget serviced apartments in Kangaroo Point, Queensland. For long term bookings (over 30 days) or corporate enquiries, please contact our specialised corporate management team. We make booking accommodation cheap, simple and hassle-free. We specialise in dealing with complexity and bringing you the best possible prices for budget bookings. 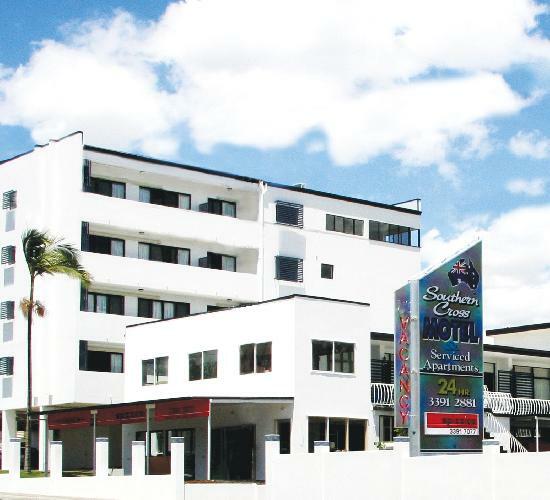 We have some great short and long term deals at the Southern Cross Motel and Serviced Apartments (budget 3.5 star furnished serviced apartments), Central Dockside Apartments (located on the stunning Brisbane River) and the Quest Bridgewater (top value studio, 1 bedroom, 2 bedroom and 3 bedroom self contained apartments). 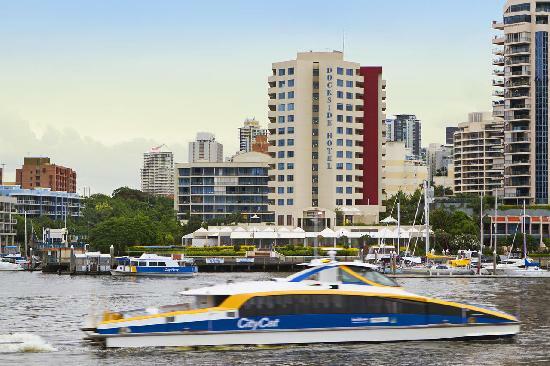 Nearby budget accommodation deals: If you can't find the right budget option in Kangaroo Point, why not consider one of our highly discounted deals in nearby Spring Hill, Brisbane CBD, South Brisbane and Milton? 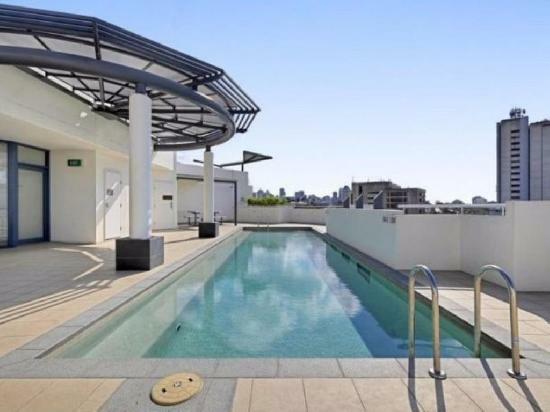 4 star premium 1 & 2 bedroom self contained serviced apartments only 2 kms from the Brisbane CBD & walking distance to the Gabba. 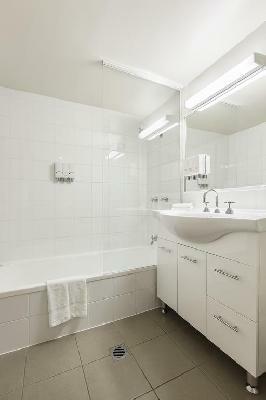 4 star studio, 1, 2 & 3 bedrooom self contained apartments mins to the heart of the Brisbane CBD. 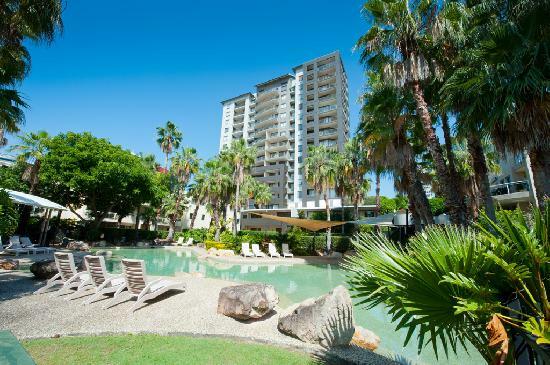 Brisbane quality self contained serviced apartments - Kangaroo Point leisure, hospital & long term corporate accommodation. 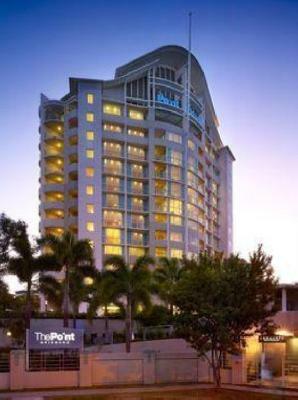 The Point Residences - your home away from home! 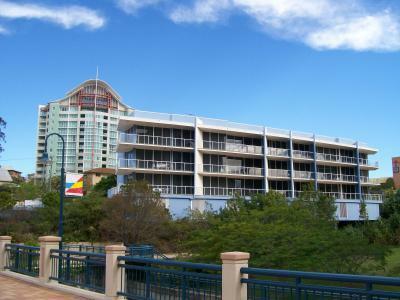 Central Dockside is located on the Brisbane River at 44 Ferry Street Kangaroo Point. For business or pleasure.